GLOUCESTER, MA (March 14, 2009) – A Gloucester diver and pair of draggermen have had most unusual marine mammal encounters at sea in recent years. Thankfully, guys named Salvi, "Naz" and "Joe Stoga" got through these meetings unscathed — as did the animals involved. Capt. 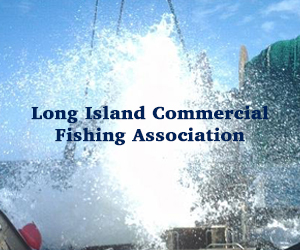 Joe "Joe Stoga" Scola and Ignazzio "Naz" Sanfilippo were dragging for greysole about a dozen miles off Gloucester one October evening of 1994 aboard Scola’s 50-foot stern trawler Dolores Louise. 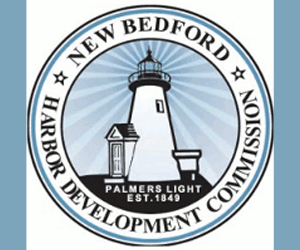 CAPE COD, MA (March 13, 2009) – Some of the fish tales that have circulated throughout the years about The Pew Charitable Trusts’ goals in New England have been as colorful as they have been inaccurate. It is time for us to tell the real the story, not the fishing whopper. The Pew Environment Group, which is the conservation arm of The Pew Charitable Trusts, is actively working with commercial fishermen in New England to accomplish two goals: rebuilding the region’s fisheries to a state of health and insuring a robust and long-lasting fishing economy. 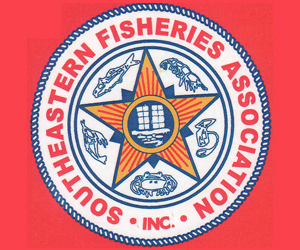 WASHINGTON, DC (January 14, 2009) – Interim rules the National Marine Fisheries Service (NMFS) is proposing for the Northeastern groundfishing industry drew harsh criticism today from the Pew Environment Group’s End Overfishing in New England campaign. 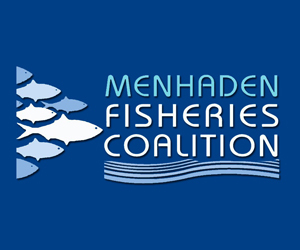 “The measures strive to reduce overfishing, continue rebuilding of groundfish stocks,” such as cod, haddock and flounder, “and provide more options for fishing businesses trying to mitigate the economic effects of the measures while the New England Fishery Management Council finalizes a major revision to the fishery management plan,” the NMFS’ Northeast Regional Office says in a statement on its Web site about the draft rules, which are scheduled to go into effect May 1. 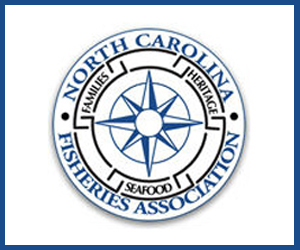 NAGS HEAD, NC (March 1, 2009) – We — commercial fishermen, recreational fishermen, environmental advocates, community leaders, and government types — all know the problem. 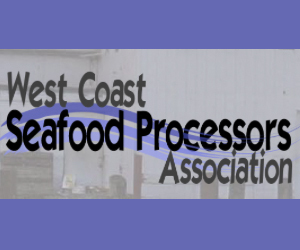 Commercial fishing communities are in big trouble. Family-owned and family-operated boats are exiting the fishery, and few young people are electing to become fishermen. Simple arithmetic spells out the inevitable sad result if these trends continue. But we’re all trapped in the trenches, either advancing or holding off one regulation after another, and the big picture gets lost. 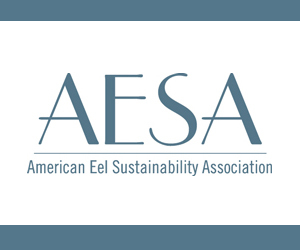 LANSING, MI (February 20, 2009) – Framework 42 to the Northeast Multispecies Fisheries Management Plan was enacted to remedy the overfishing of certain fish stocks by rebuilding them. 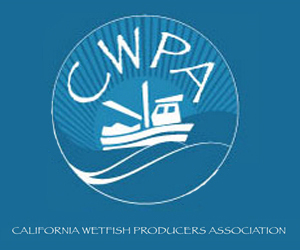 Each regional fishery council (there are eight councils) is required to have a fisheries management plan or FMP, and these plans are updated through amendments and frameworks. One such framework implemented to counter depleted fishing stocks is the controversial Framework 42. WASHINGTON, DC (February 15, 2009) — Environmental advocates are urging lawmakers to reinstate the national ban on offshore drilling that Congress had lifted only last fall. Members of the House Natural Resources Committee were told last week that offshore drilling would cause irreparable damage to oceanic ecosystems and strike an economic blow to the country’s fishing industry. "Offshore drilling is a bad idea, a horrible idea," actor Ted Danson said Wednesday, testifying as a board member of Oceana, an ocean conservancy organization. WASHINGTON, DC (February 12, 2009) — Environmental advocates urged Congress on Wednesday to reinstate the broad moratorium on offshore oil drilling, but a key congressman said on that issue "the ship may have already sailed." Rep. Nick Rahall, D-W.Va., chairman of the House Natural Resources Committee, said the political reality is that the broad moratorium across 85 percent of the country’s Outer Continental Shelf — lifted by Congress last fall — is unlikely to be reimposed. But Rahall, who opened the first of three hearings on offshore drilling, said Congress may need to establish protective buffer areas and place certain regions — including some waters off the Atlantic and Pacific coasts — off limits. BOSTON, MA (February 9, 2009) – Last year, US Representative Edward J. Markey added a clause to the energy bill, passed by the House, protecting historic Georges Bank fishing grounds from gas and oil exploration. The Senate never took up the issue. But the debate about drilling off New England is far from over. As President Obama considers where drilling should be allowed and polls show public support for it, Markey last week reintroduced his legislation, saying any drilling on Georges could be disastrous to the New England fishing industry. His Georges Bank Preservation Act would protect the submerged land mass, as well as marine national monuments or national marine sanctuaries, from exploration and drilling. CAPE COD, MA (February 4, 2009) – In a clear repudiation of a last-minute decision by the outgoing Bush administration, a bi-partisan congressional committee has introduced the Georges Bank Preservation Act, a bill which would reinstate the prohibition on drilling for oil or gas on the fragile and unique marine habitat at Georges Bank and nearby Gerry E. Studds Stellwagen Bank National Marine Sanctuary off the coast of Massachusetts. The US controls 80% of the rich marine habitat and fishing grounds and Canada oversees the remaining 20%. The fishing grounds there have historically been some of the most productive in the world and it is thought that drilling there could prove disastrous for the New England fishing industry. WASHINGTON, DC (February 3, 2009) – President Barack Obama today named U.S. Senator Judd Gregg of New Hampshire, a Republican, to fill the slot of Commerce Secretary in his cabinet. If confirmed by the Senate, Gregg will join Transportation Secretary Ray LaHood and Defense Secretary Robert Gates for a total of three Republicans in the Obama Cabinet. The President called his former Senate colleague a "master of reaching across the aisle" and complimented his "strict fiscal discipline." But Obama mentioned no environmental credentials for his choice, although the Department of Commerce governs the National Oceanic and Atmospheric Administration, NOAA.